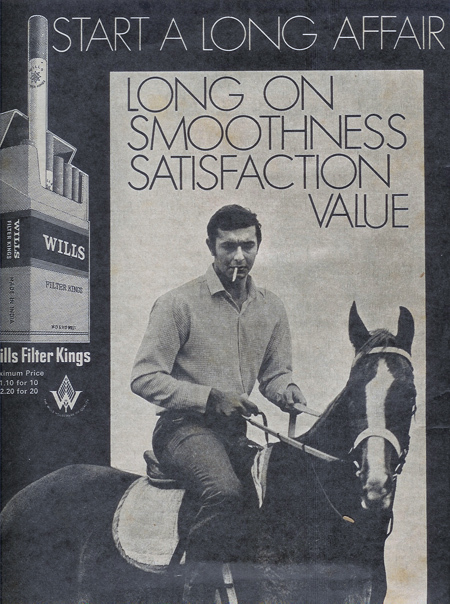 Kabir Bedi is—the Marlboro Man! Or the Wills Filter Kings Man, as the case may be. I still think he looks better with a beard.